This week the portfolio I’m building (my Safari To Sweet Success portfolio) seeks a high-yield and growing stock in the technology sector. The technology sector includes nineteen industries ranging from communication equipment, computers, consumer electronics, and contract manufacturing, to health and information technology and services to internet, scientific instruments, software, solar and all such technological enterprises. Today I’m reviewing a Large-Cap New York-based communication equipment firm that provides information technology software and solutions here and internationally. The company’s name is CA, Inc., its trading ticker symbol is CA. CA operates through three segments: Mainframe Solutions, Enterprise Solutions, and Services. The Mainframe Solutions segment offers solutions for the IBM z Systems platform. The Enterprise Solutions segment provides a range of software planning, development, and management tools for mobile, cloud, and distributed computing environments. The Services segment offers consulting, implementation, application management, education, and support services to commercial and government customers. It sells its products through direct sales force, as well as through various partner channels comprising resellers, service providers, system integrators, managed service providers, and technology partners. 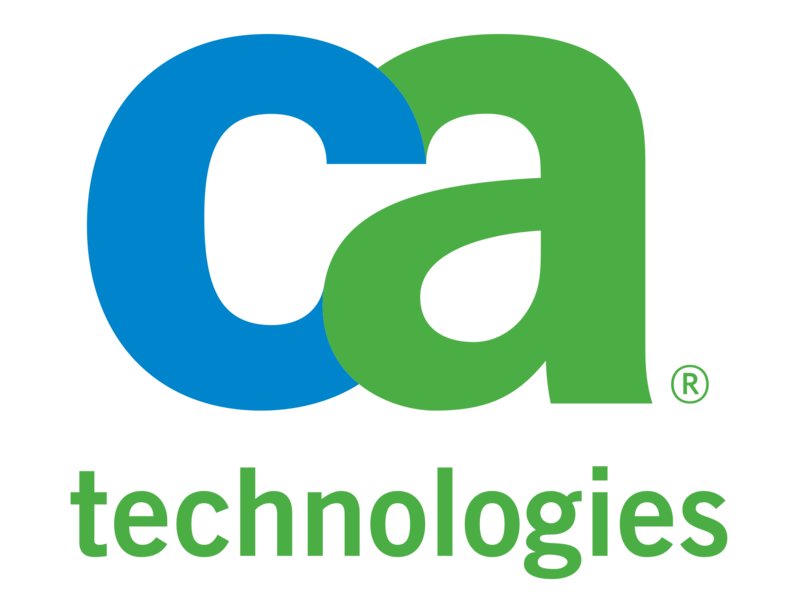 The company was formerly known as CA Technologies and changed its name to CA, Inc. in 2006. CA, Inc. was founded in 1974 and is headquartered in New York, New York.